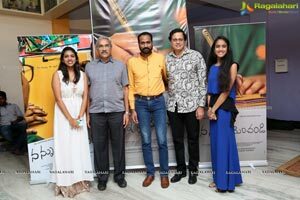 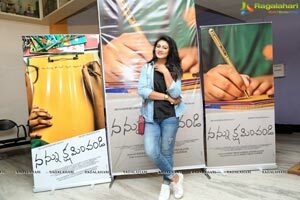 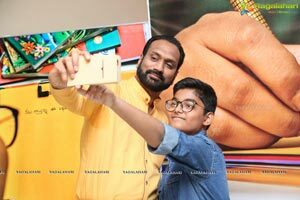 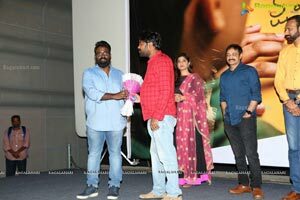 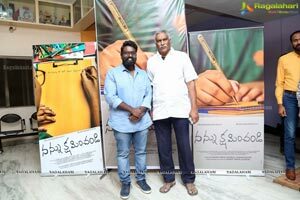 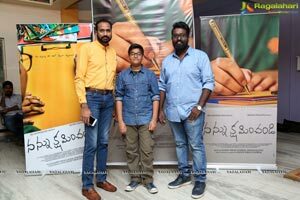 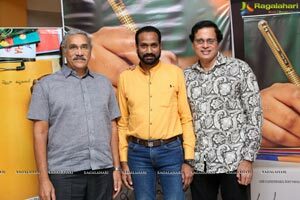 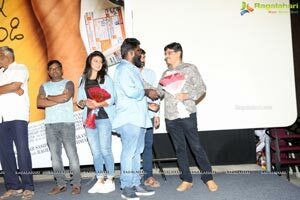 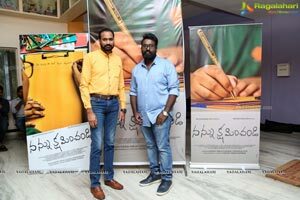 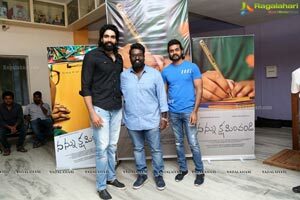 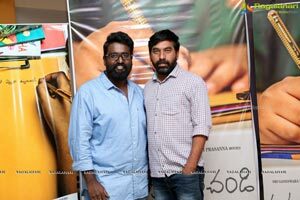 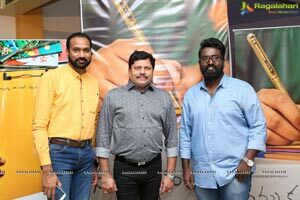 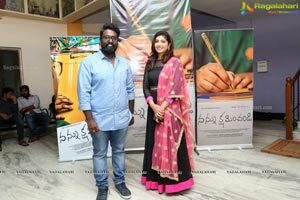 Premiere show of Omkar Sasidhar’s short film Nannu Kshaminchandi was held on January 26 in Hyderabad. 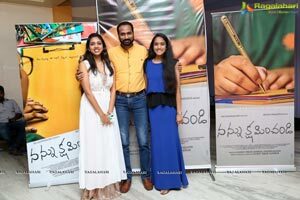 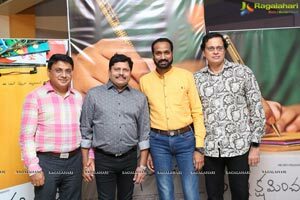 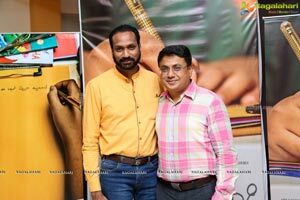 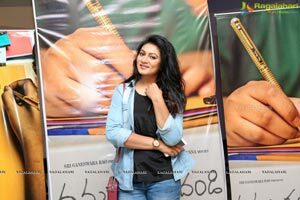 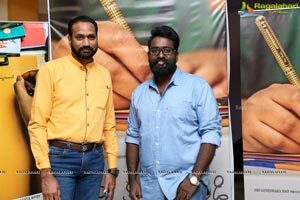 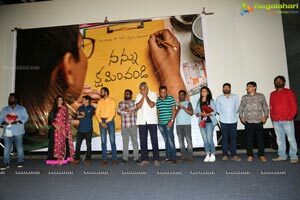 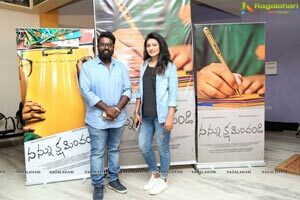 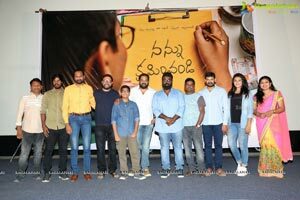 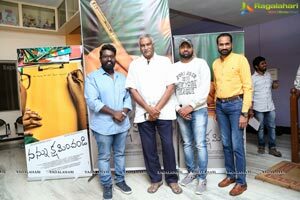 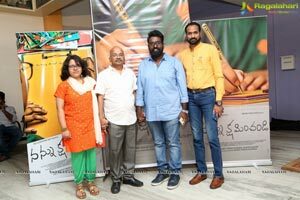 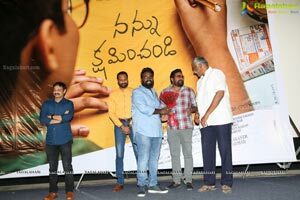 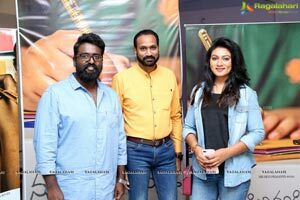 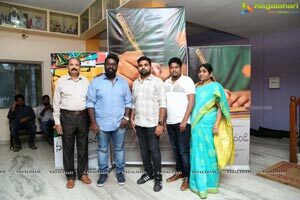 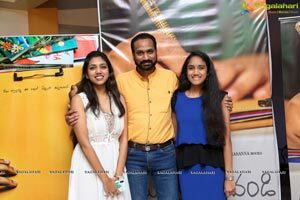 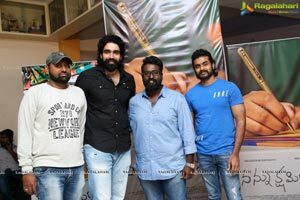 Entire team of the short film along with prominent director and producer Raj Kandukuri, famous producer and director Tammareddy Bharadwaj, actress Ashmitha Karnani, anchor and actress Manjusha and some others were present at the event. 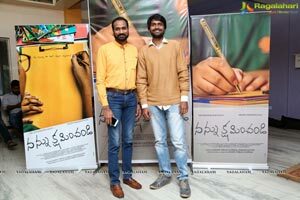 This film is written and directed by Raghav Omkar Sasidhar. 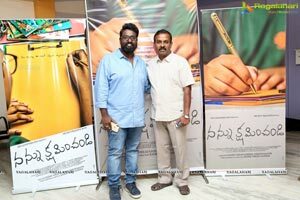 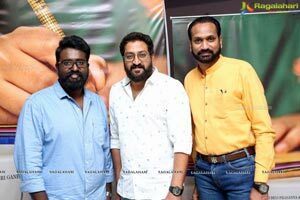 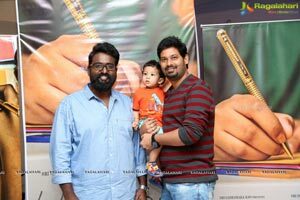 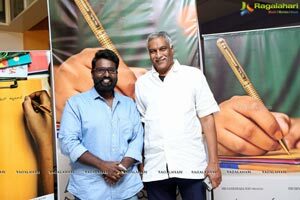 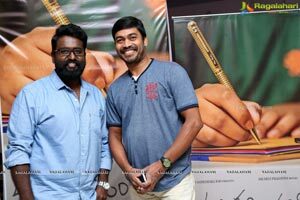 He is also the producer of the film along with P Krishnakanth. 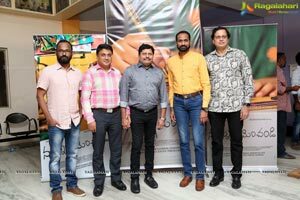 Sunil Kashyap is giving musical scores. 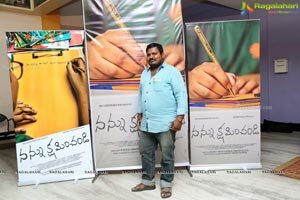 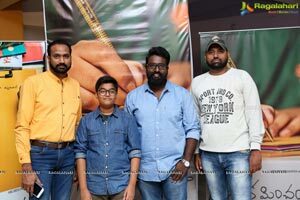 The basic story is written by G Suresh.